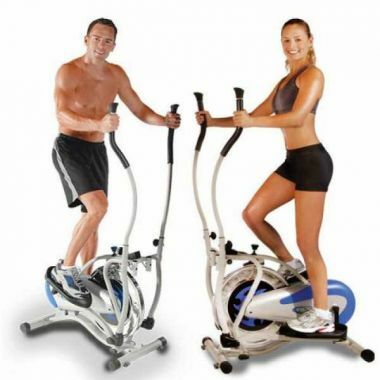 Orbitrek Elite models combine cardio exercises that reduce your waistline with the resistance-training workouts to bundle-in an all-in-one revolutionary Fitness Equipment, so you get an awesome muscle-sculpting and calorie-burning workout at the same time. - Just 10 minutes a day burns away body fat and tones your abs. - Multi stretching latex fitness band free which you can use for stretching, build muscles and pilates.